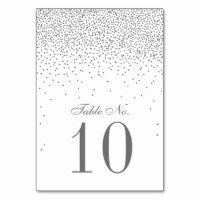 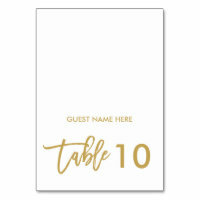 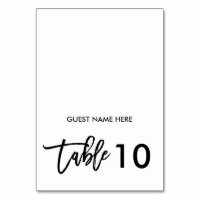 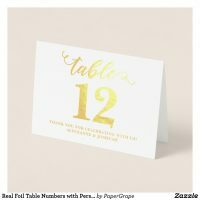 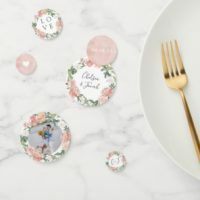 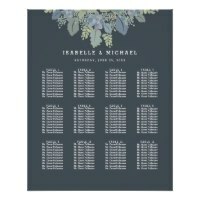 Find the perfect table cards for your special day and choose from a range of personalised table cards that are easy to customise to include your own text and/or images. 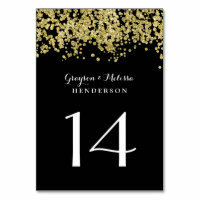 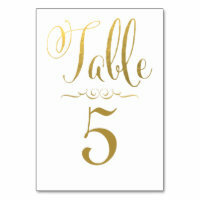 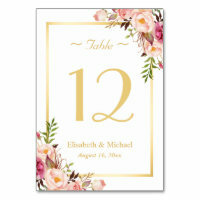 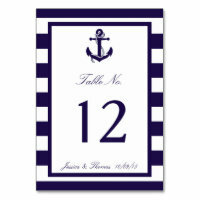 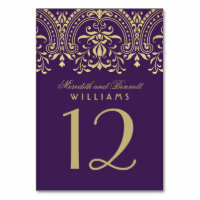 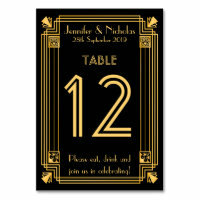 We’ve featured a range of customisable table cards that would go with many wedding themes. 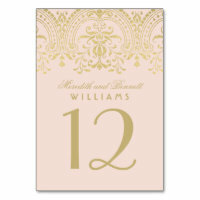 Aside from personalising the text, you can also change the colour of the text as well as the text size. 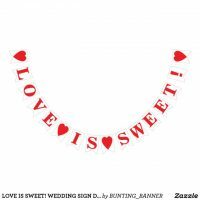 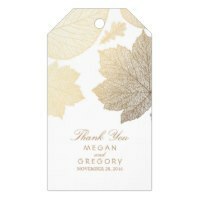 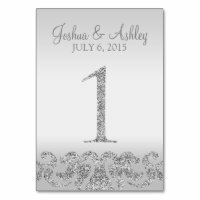 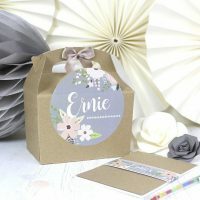 Looking for more personalised wedding supplies? 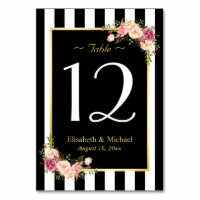 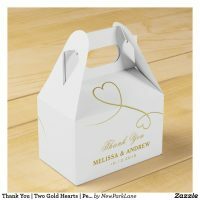 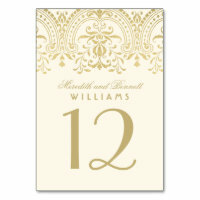 Check out these wedding menus, wedding programs, paper plates, wedding napkins and more.